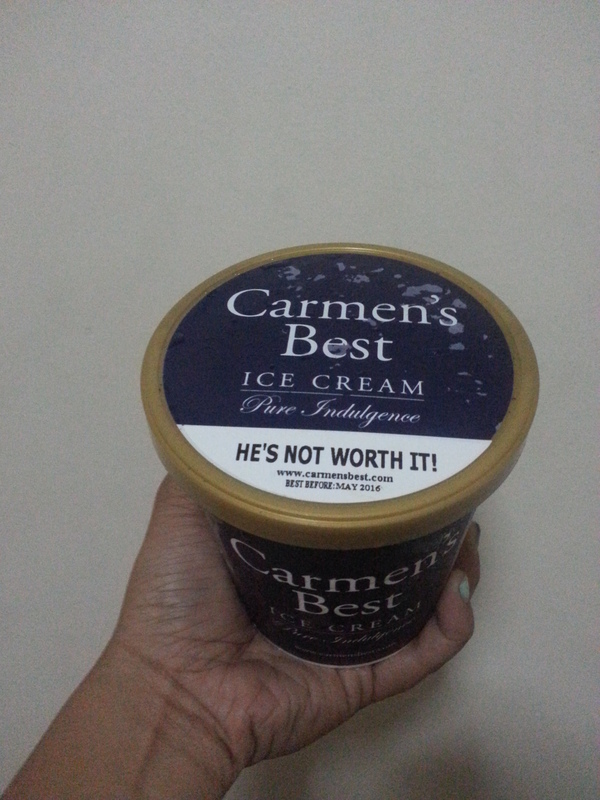 I have heard a lot of good feedback regarding Carmen’s best ice cream. It became famous when Pope Francis tried this brand, among others, during his visit here in the Philippines. So of course, I went ahead and bought one to see for myself. There were a lot of flavors, but one that caught my eye was: He’s Not Worth It. I have read that the owner of Carmen’s Best really wanted to create an ice cream that is suited for break ups. So he came up with this and the title is definitely apt! Hahaha. As for the taste, I would leave it to your imagination. But I would attest that it is one of the best flavors I have tried so far. When I took my first spoonful of this, I muttered, “he really is not worth it” (I swear). The catch is with that kind of taste, expect that it doesn’t come cheap. I bought this for P412.00 at Puregold. 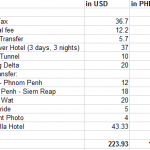 Yup, it is expensive for a pint. But I will tell you, it.is.super.worth.it! Go drop by to the nearest Puregold store. I think they also have at Ayala supermarkets. They also have a wide range of choices for the flavors. They have the usual: Melon, Dark Chocolate, Cookies and cream to name some. And they have some unusual flavors too like Eggnog (I’m wondering what this tastes like) and Spanish Turon!